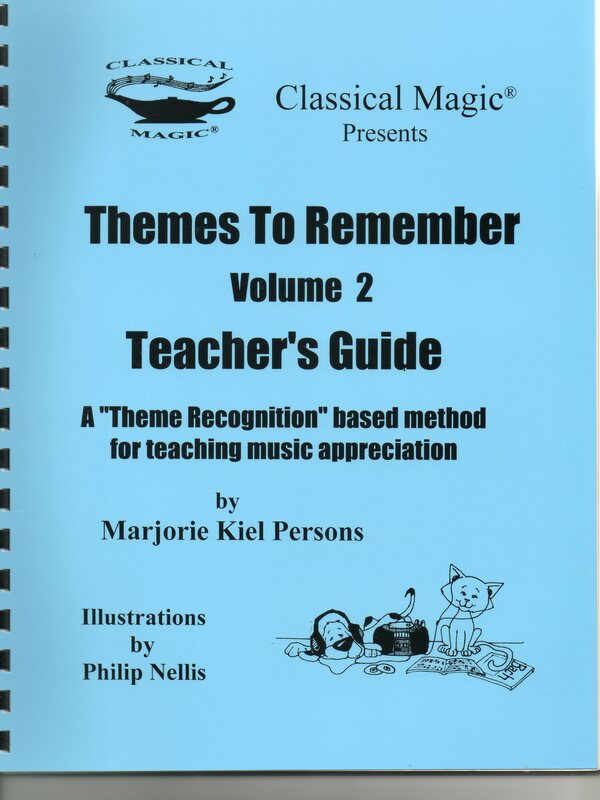 Classical Music Education Books with CDs for parents, grandparents, teachers, anyone who wants to give their children a head start in life. Great birthday and holiday gifts. 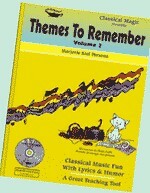 This is the second volume in this series. Each book is fully illustrated with children in mind. 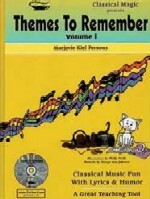 Piano, a quiet little cat, and Forte, a rather loud little dog, accompany children throughout the books. Volume 2 features all four of Vivaldi’s Four Seasons, Tchaikovsky’s Nutcracker Suite and Stravinsky’s Firebird Suite. I am out of breath Johann, my dear! Air! Please give me "Air on the G String." Just give me Air by Johann Bach." I say, he really knew the way to start the day! Raise a song of His praise! Come with us to celebrate.